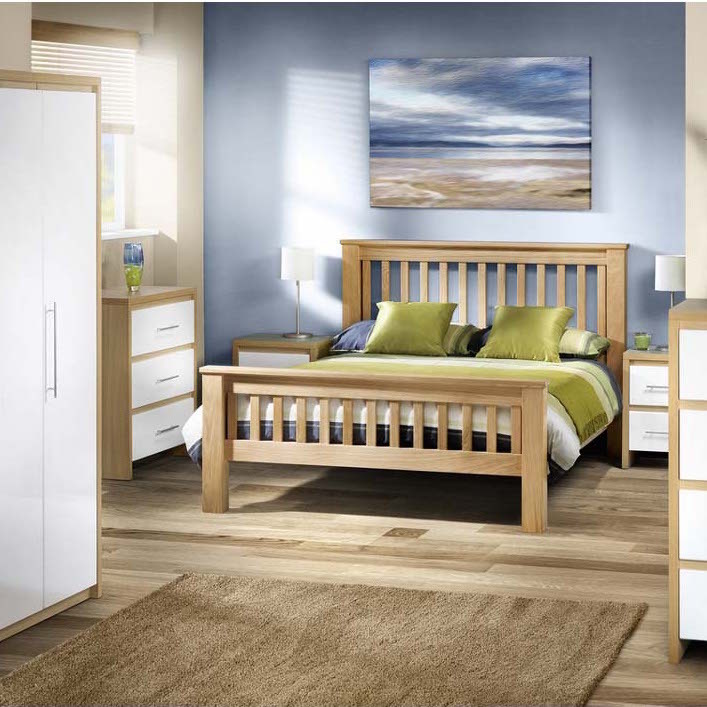 We offer a great selection of different styles of bedroom furniture in a choice of finishes. 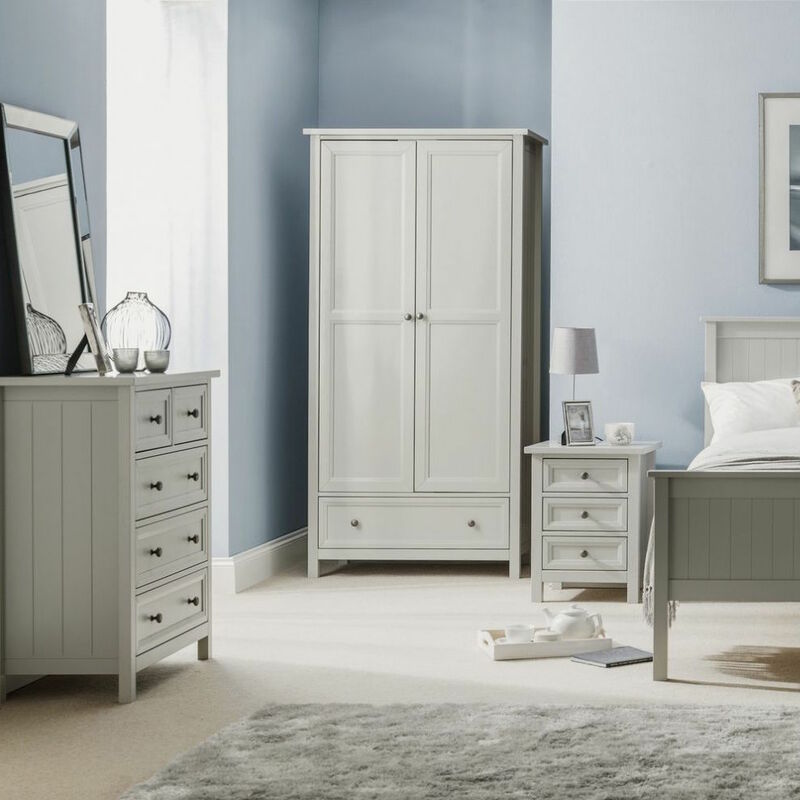 We currently offer all ranges from two of the UK's leading furniture brands; Kingstown Furniture and Julian Bowen. 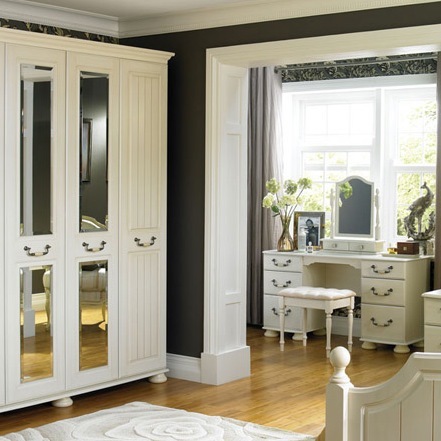 All ranges have wardrobes, bedside cabinets, chest of drawers and dressing tables with stools and mirrors. 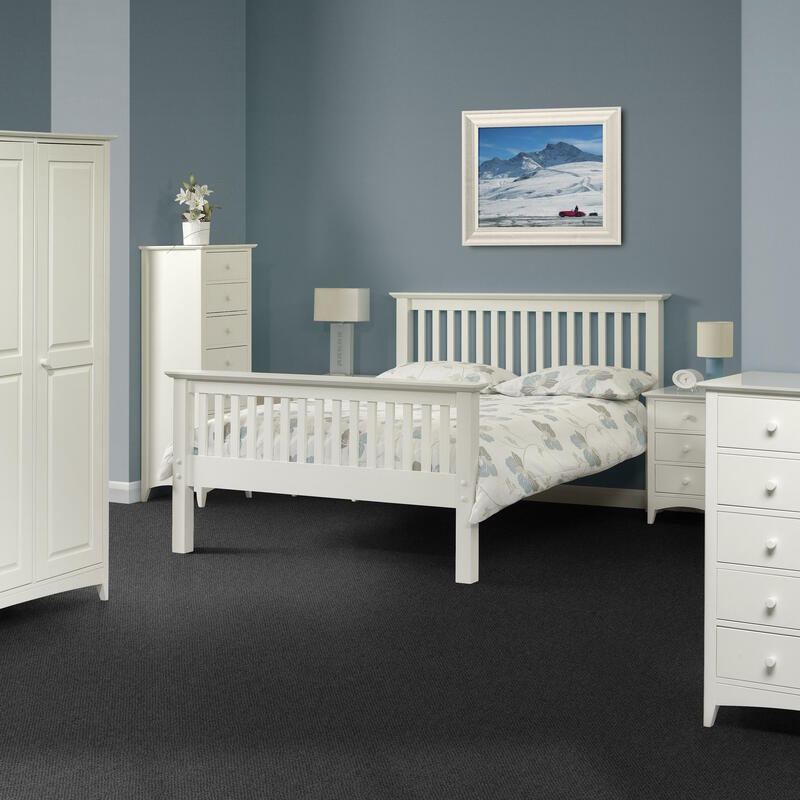 All the bedroom furniture that you buy through us is delivered into the room of your choice by experienced deliver personnel. We contact you in good time before the delivery, to make arrangements, and we pride ourselves on our customer service. We've been offering value-for-money, stylish, contemporary home furnishings including bedroom furniture, dining furniture and occasional furniture along with mattresses, adjustable beds, guest beds and sofa beds on the internet since 2009, from our base in Warwickshire and we have thousands of satisfied customers throughout the UK. We always aim to deliver a first class customer service, from purchasing, through delivery to after-sales care. We have a showroom, Terrys Bed Centre, in Nuneaton. Please call to check that we have the item you are interested in, on display. The whole process was easy From ordering on line to the customer service was brilliant. I was rang to confirm order and ask when I would like it delivered and who would be delivering. Then the day before delivery I was given a time slot, then on the day I was given a shorter time slot of an hour ! This was delivered by 2 men who were really nice and helpful too. I am writing to say how impressed I have been with the service received following our Hypnos bed and headboard order. Throughout the process you have been most helpful and it has been a pleasure dealing with you.